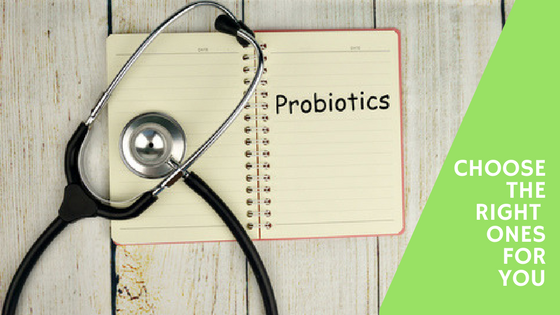 Cooking with probiotics is a great way to enhance the benefits of your probiotic supplement. 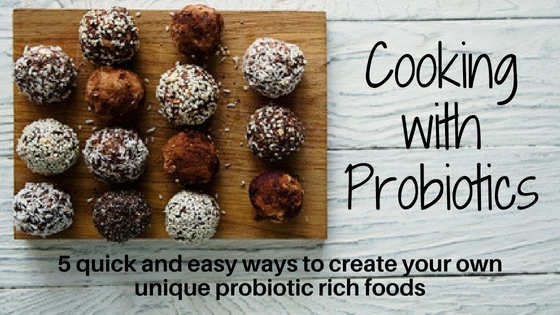 We share 5 quick and easy tips for creating your own super healthy fermented foods at home for yourself and your family. We've included a super simple recipe for making your own immune enhancing yoghurt. You'll be surprised at just how easy it is and how good it tastes!